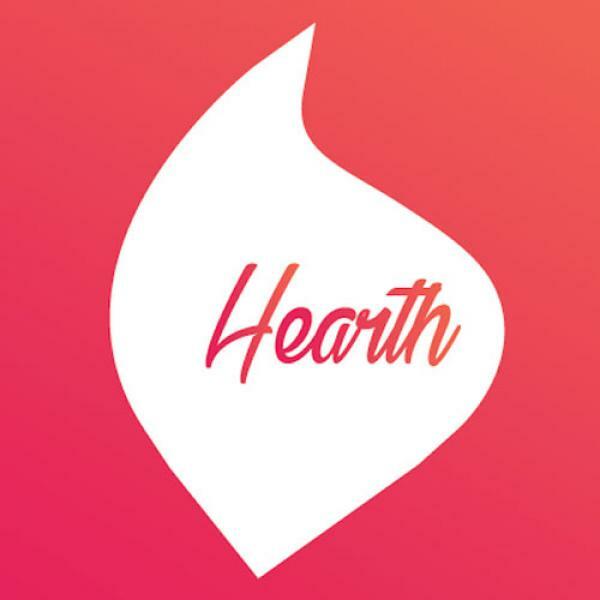 Hearth è una piattaforma digitale, fruibile tramite app per smartphone iOs e Android, per mettere in rete il patrimonio dei territori italiani: beni architettonici, storici e culturali e servizi commerciali. Ogni titolare di esercizi commerciali può utilizzare Hearth come propria vetrina ed eCommerce, permettendo la geolocalizzazione di ogni servizio. Our aim is to provide municipalities with a complete digital platform that will support them in promoting and enhancing their territory, showing off their hidden treasures and local strengths both to tourists and citizens. Adopting new instruments is crucial for institutions that need to be keep up the tourism 2.0 revolution: Hearth, an all-inone tool that cares about it, is the solution.